There are a number of great homes, condos, and townhouses available for rent in the Boise area! In order to best serve you, and provide a faster process, please download and fill out our short rental application by clicking here. 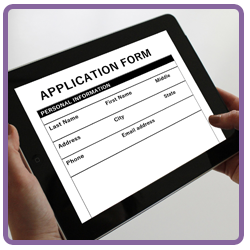 You can also download our Guarantor Application by clicking here. We'll be in touch right away with more information and to see how we can help you!